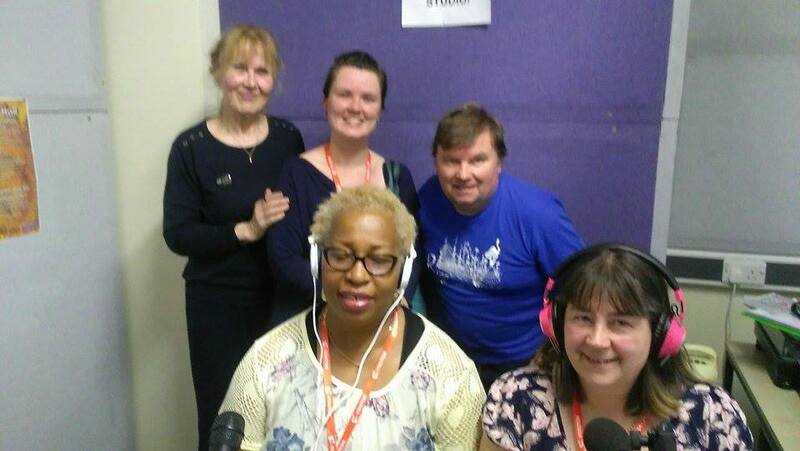 To mark Refugee Week 2016, Heather, Paul and Charmain were joined on last week’s Friendly Friday Show by Kate and Emily. You can use Listen Again if you missed the show. ‘I am [a Human Being]’ is an audio work for local radio by Kate Bevan. It uses the real, interlocking, stories of five refugee women now living in Manchester. In the recording, five local women – who are not refugees – read the parts and assume the ‘voice’ of a refugee. The five refugee stories unfold as they read, telling tales of seeking safety, searching for dignity and a place to call home. Harrowing, life threatening situations have forced these brave refugee women to make perilous journeys, leaving familiar surroundings for a future of uncertainty, indeterminate waiting and relocation. Their stories are mixed with pain and hope, the kindness of strangers and their wish for a place to feel safe. Plus interview with Emily Hayes around people seeking asylum.